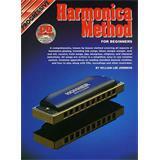 Teach yourself Blues Harmonica! 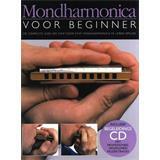 For anyone who wants to learn playing the harmonica, both in groups as solo. 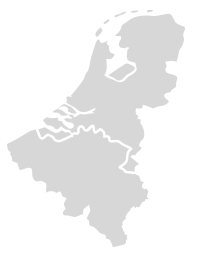 Dutch language, with CD and extra DVD. 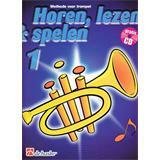 Teaching Method for Wind Instruments in Dutch language, including CD with accompaniment track. Trumpet Edition. 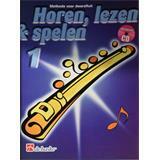 Teaching Method for Wind Instruments in Dutch language, including CD with accompaniment track. Saxophone Edition. 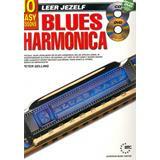 A complete instruction book for learning to play the blues on the harmonica, with a CD to practise along to. 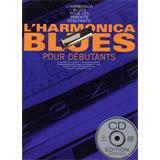 The book is written in French but the exercises are simple to follow. 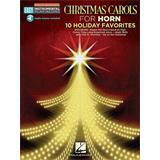 Christmas Carols (Horn Easy Instrumental Play-Along Book with Online Audio Tracks). For Horn (Horn). 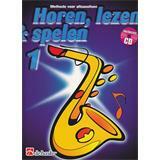 Teaching Method for Wind Instruments in Dutch language, including CD with accompaniment track. Flute Edition.